Product features are regularly updated as they are added and released. Check our FAQs or contact us with further questions.  Software developers: Integrate PICVideo MJPEG directly into your application with the PICVideo MJPEG filter graph SDK for Windows. C/C++ libraries supporting Linux, Mac, AIX, and Solaris are also available.